From May 19-25th 2014 I was lucky enough to attend and present at the 2014 Worlds Indigenous Peoples Conference on Education (WiPC:E), held at Kapiolani Community College in Honolulu, Hawai'i.  I received an Indigenous Travel Assistance Grant from the University of Adelaide, and was also fortunate to receive financial support from the Mobile Language Team. The conference would run for 7 days, and there would be many presentations and workshops, excursions to different parts of Oahu, many keynote speakers, traditional and contemporary dancing, and musical performances. It was inspiring hearing from Indigenous people from around the world talk of the work they are involved in, the incorporation of their world views into education curriculums, culture and language and land rights, and the many other instances of Indigenous people working for the benefit of their communities. Many Indigenous peoples from around the world share very similar experiences of colonisation, and this is reflected through loss of land, culture and language. Working as an Aboriginal Language Worker with the Mobile Language Team, I naturally attended workshops at the conference with a focus on language, and it isn't surprising to learn that many of these groups are working on the same types of projects that are taking place in Australia, and many at different stages of either the revival process, or maintenance. There was a large contingent of Aboriginal and Torres Strait Islander peoples present at the conference, who delivered some great presentations. There were also large contingents of Maori, First Nations Canadians and Americans, Ainu from Japan, along with Indigenous peoples from South America and Scandinavia to name a few. The Worlds Indigenous Peoples Conference on Education takes place every 3 years, and the successful applicant to host the next conference is announced at the end of the week-long conference, with Toronto, Canada being named as the host of the 2017 WiPC:E Conference.